Close your eyes and take a moment to imagine it. You live in an idyllic kingdom. Here you can do anything, be anything, create anything. But how do you adjust when monotony and drudgery of the 9-5 seeps in? When this place, your home, is invaded? 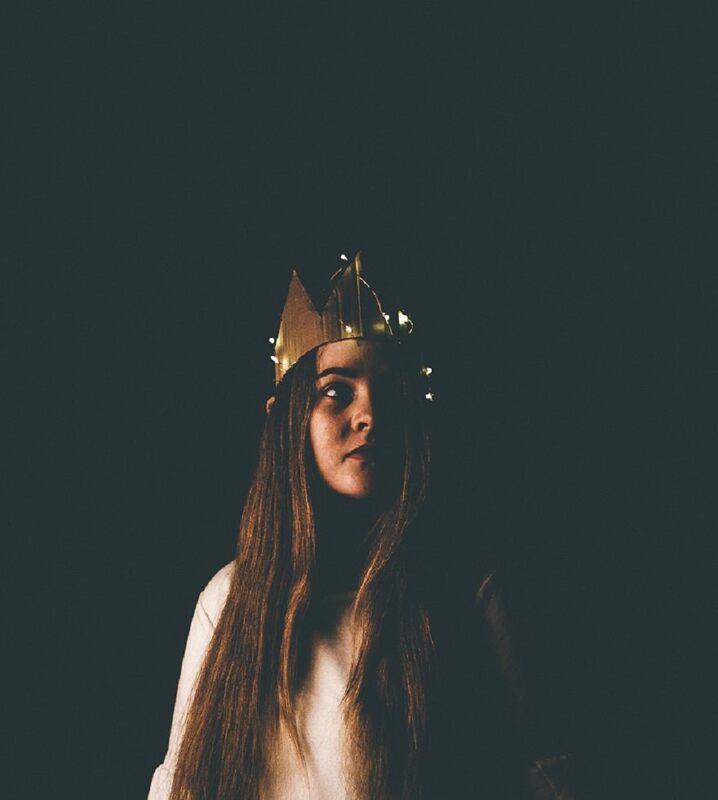 Created, directed, written, performed and designed entirely by Mandurah’s youth performance company RIPTIDE, “Cardboard Kingdom” is a playful piece that explores both the defiance and danger of living outside the boundaries of the ‘real’ world.